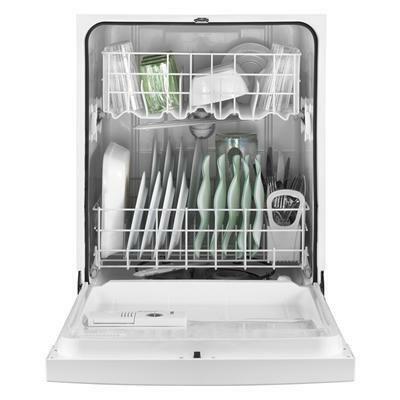 Take home a dishwasher that will help improve your home and the environment. 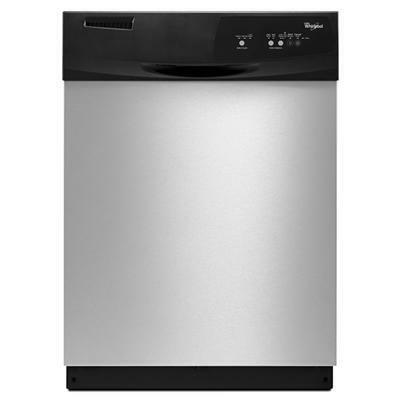 With ENERGY STAR® and CEE Tier 13 qualifications, this dishwasher exceeds federal minimum energy efficiency standards by more than 15% and may qualify for rebates. The resource-efficient wash system cleans a full load of dishes using nearly 1/2 the water and energy, while the Tall Tub design allows you to load tall and odd-shaped items in both racks. Now you have the space you need to clean up after family meals and the energy-efficiency to save money on utility bills while you're doing it. Wash Cycles Normal Cycle. One Hour Wash Cycle. Heavy Wash Cycle. Additional Information CEE Tier 13 qualified: Select dishwashers exceed federal minimum energy efficiency standard by 15% to earn an eco-friendly CEE Tier 13 qualification. These advanced water and energy savings may qualify for rebates, contact your local utility company for program availability. Auto Soil Sensor. Quiet Partner™ I Sound Package. 4-Level SheerClean™ Direct Feed Wash System: Channels water up and out of the back and top of the dishwasher to powerfully clean from four different angles. 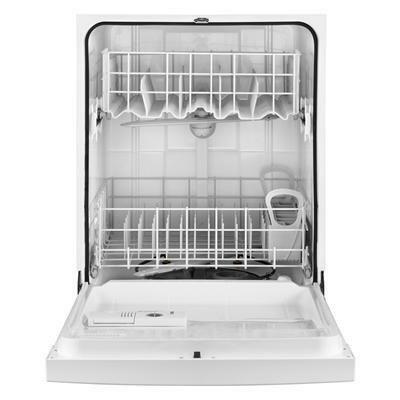 Keeps wash water clean and delivers sparkling-clean dishes every time. 4 Options. Heated Dry Option. Dynamic Fills: This dishwasher offers dynamic fills that utilize sensors to monitor water flow at the pump and ensure that just the right amount of water is used. Dynamic fills are used on all cycles.